Everything just tastes better when you cook with the real thing! 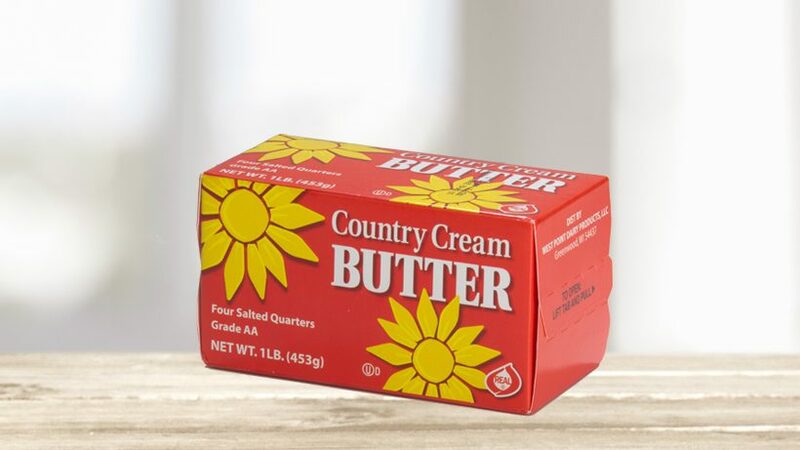 There is nothing like real butter…its rich flavor takes everything to a whole new level. You will not be disappointed.